The world is filled with different opinions on every topic you can possibly imagine. All you need to do is ask a group of people what they think about something and you’re bound to get a different response form each of them. If you were to ask a group of people, ‘what does wealth mean to you?’ it would be fair to say most of the ideas would cover material or financial items. This idea of wealth isn’t the case for Mike Reid, a recent guest I had on the Bond Appetit podcast. When asked this question, his response was centred around being a better person, about having the ability to live his life with meaning and purpose. 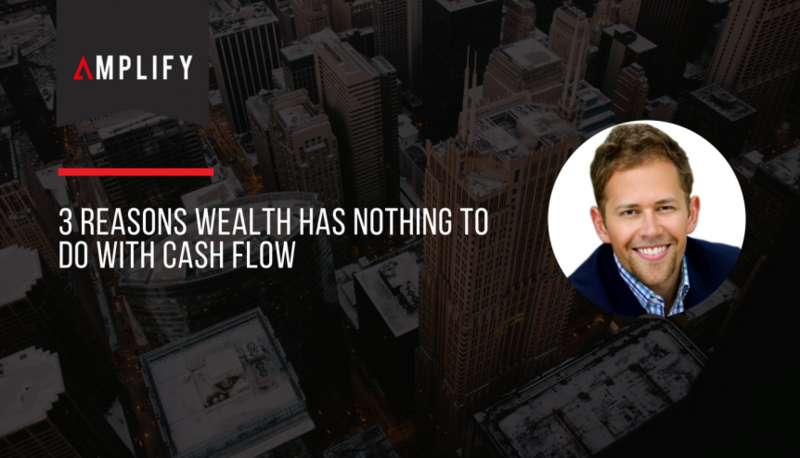 While financial freedom is something that a lot of people aspire to, there are other ways to have a successful and wealthy life, and in this article I’m going to be exploring three of them. The best source of freedom is one that every human has inside themselves – it only takes your own determination to achieve it. This freedom is the choice to tackle your fears head-on, and to decide that you want to be a better person than you were yesterday. The freedom to be unapologetically and unashamedly you is one of the most rewarding ways that you can bring wealth into your life. The truth is, you become who you spend time with. A way for you to generate wealth in your life that will give you conviction and purpose is surrounding yourself with people who push you to be a better person. When you surround yourself with people who challenge you and help you to build on your ideas, then you can create powerful, life-changing solutions. No real genius idea in the world happened in isolation – they happen through challenging collaboration. When you reach old age and look back on your life, do you think that you’ll be most proud of all the possessions you’ve amassed? No. Rather, you want to look back on all the experiences you’ve had. Life is meant to be experienced, not bought or sold or looked at through the latest piece of technology. Building a life filled with experiences is the type of wealth that will keep your mind fresh and your heart filled. You don’t need to have a lot of money to have great experiences in your life, you just need the people that you love. Putting your life on hold so that you can earn money to live the life you want is a cold and lonely path. Giving yourself the wealth of meaning and purpose, and connecting with the people that you love today, is easy. All you need to do is make the choice to be present and the wealth that you really need is there for you. All you have to do is reach out and take it.